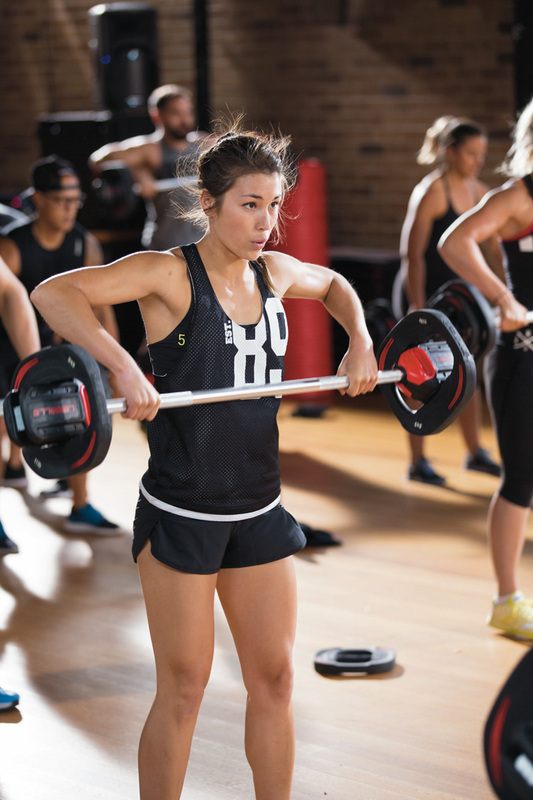 The Les Mills Grit™ series will push you to your max, and beyond! 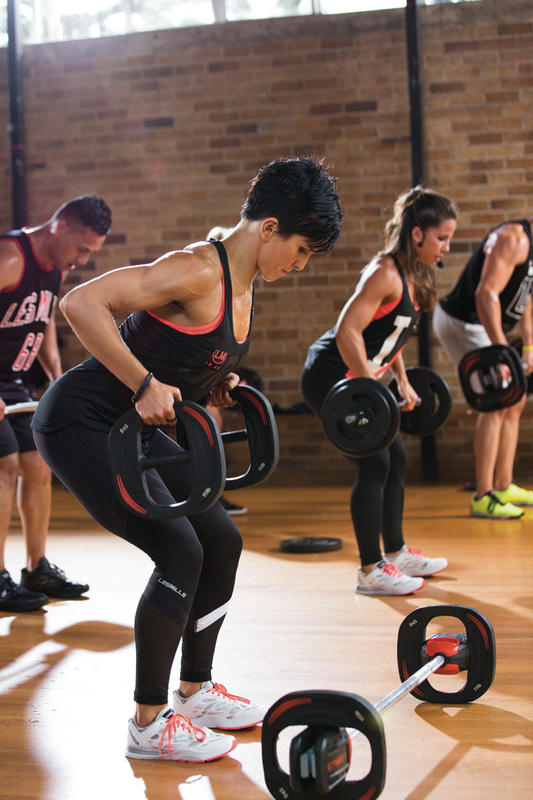 A great combination of strength, power, plyometric and cardio circuits, all done with your coach right there on the floor beside you, motivating you and your team of fellow grit series addicts for the entire 30 min circuit! 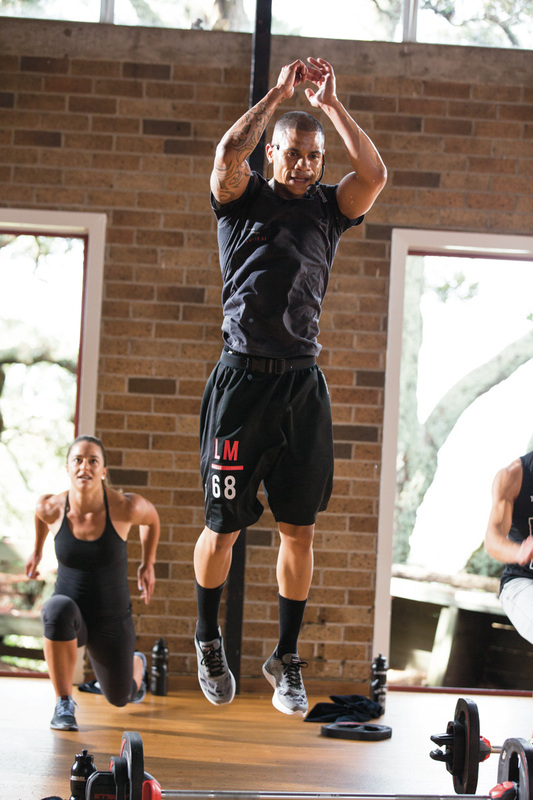 Put your metabolism into overdrive, burning calories for hours after the workout. 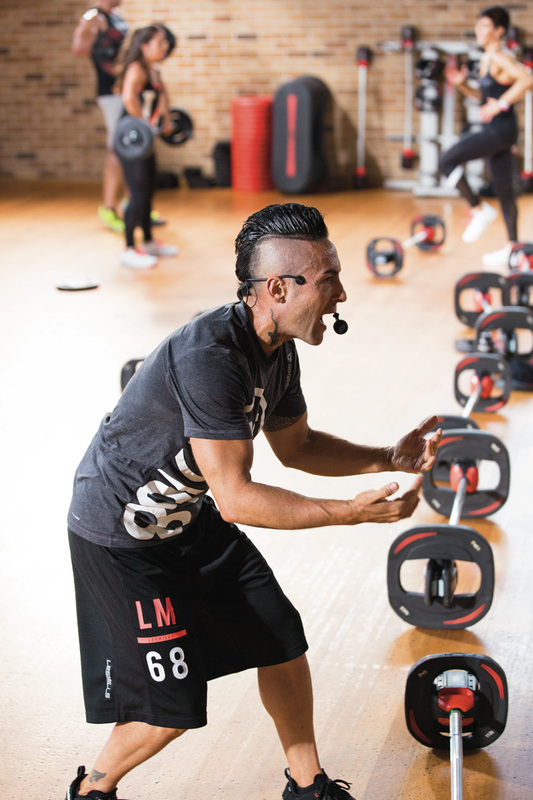 Forget hours of training – 30 minutes is all it takes. 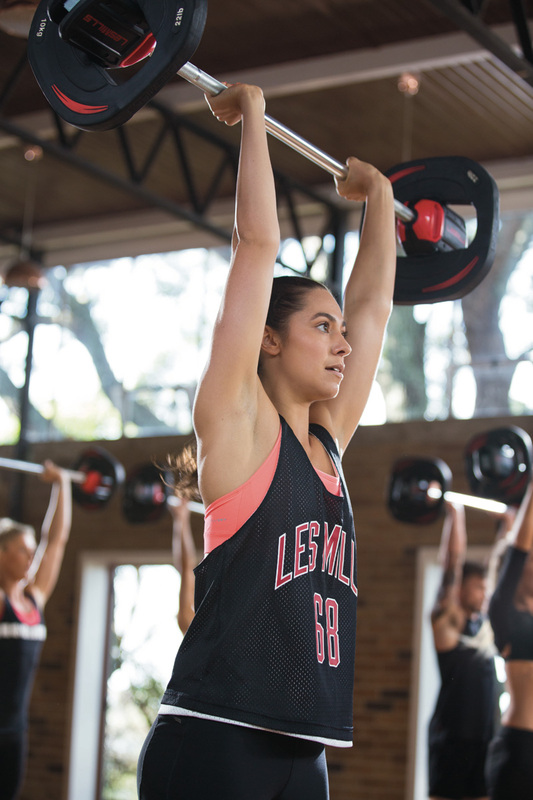 There’s no disputing it, it’s scientifically proven that Les Mills Grit™ works. 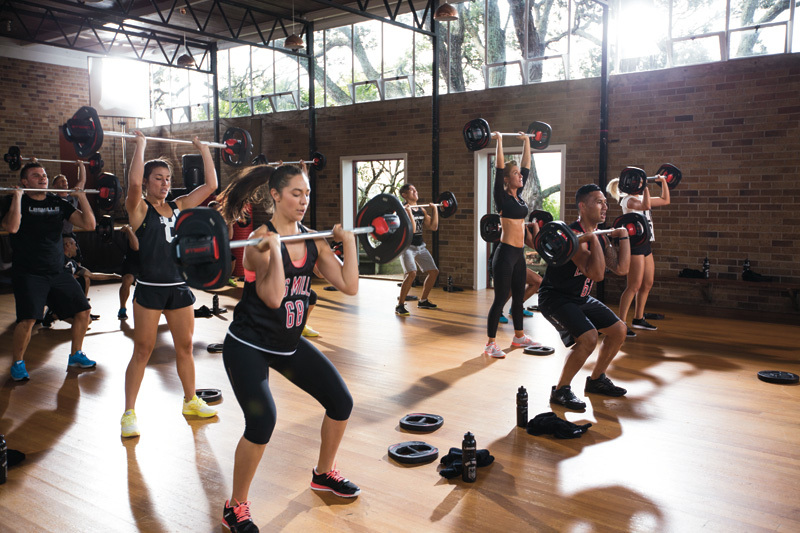 The hiit training effect means you burn calories for hours after the workout, increase aerobic fitness, unleash fast-twitch muscle fibers and grow lean muscle tissue, burning fat.